When Bill Weber started this company in 1969, it was as clear then, as it is now, what kind of an organization he wanted to build: a forever company made up of high character employees who create tremendous value for customers, shareholders, and local communities by paying attention to details and playing by the rules. Webco’s mission statement is to “Continuously build on our strengths as we create a vibrant company for the ages”. 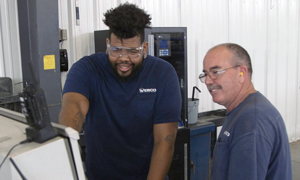 Delivering exceptional tubing products and service to our customers while striving to be the most reliable link in the supply chain is at the core of Webco’s purpose. 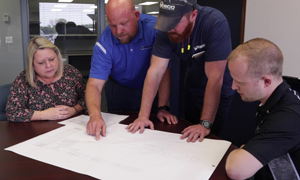 There is strength in numbers, and that adds up to advantages for Webco customers. Webco’s seven manufacturing plants, two distribution facilities and over 1,000 employees provide you with the widest variety of tubing in North America, from standard mill products to custom-made solutions. 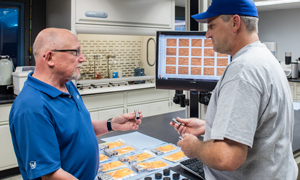 Agility requires a flexible manufacturing system with the ability to quickly respond to your needs by adapting our resources to deliver the right solution. Webco delivers North America’s widest range of tubular products, offering emergency service for urgent orders and helping customers avoid costly unscheduled shutdowns. 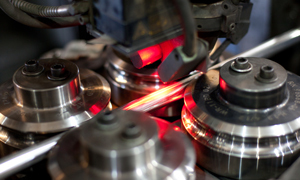 Innovation distinguishes leaders from the pack of ordinary tubing manufacturers. 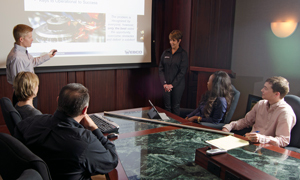 Webco prides itself in servicing both established and new niches, meeting unique customer requirements by leveraging its extensive metallurgical, IT, engineering, and testing resources. A forever company strives to be a valued partner to our service vendors, contractors, and suppliers. Establishing a climate at Webco where a culture of strength, agility, and innovation could evolve, and employing the right people empowered to make the right decisions has been essential. Company Founder Bill Weber charted his own course in 1969, opening Southwest Tube in Sand Springs, Oklahoma. Today that single operation has grown into six manufacturing plants and two distribution/value-added services facilities, transforming Webco into a leading supplier of quality tube products. In 1969, Bill Weber founded Southwest Tube, the company that would later become Webco Industries, with the idea of building a vibrant company for the ages. 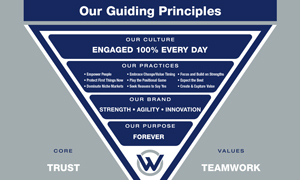 Since its founding, Webco’s sixteen guiding principles evolved from Mr. Weber’s commitment to be a FOREVER type of company.